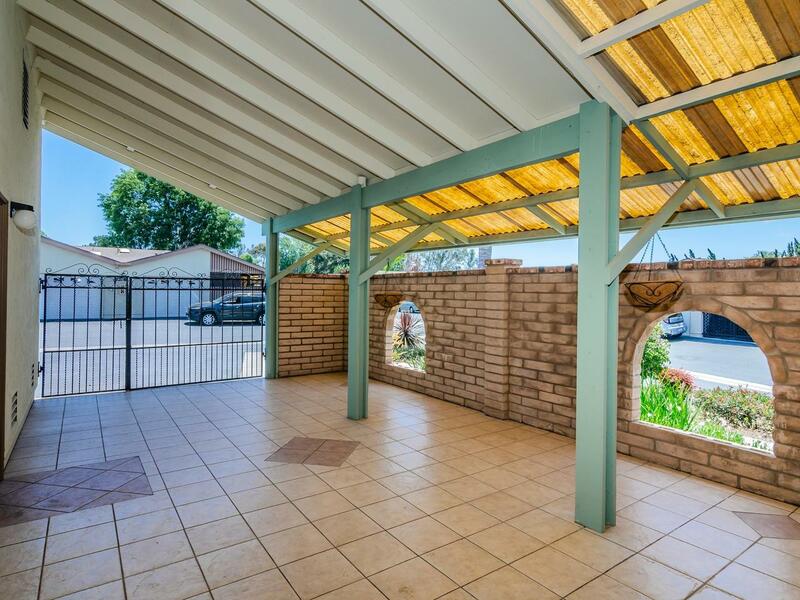 Rare single level END UNIT in beautiful 55+ community of Oceana III. 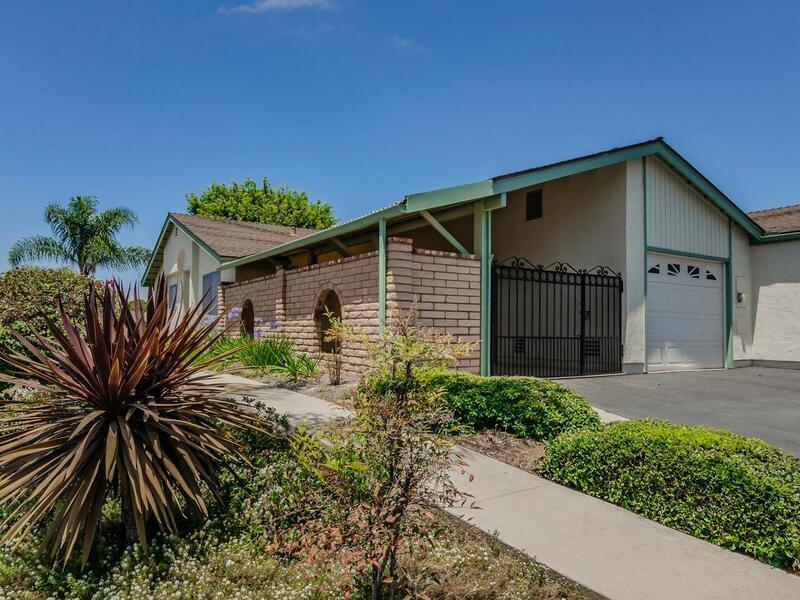 HIghly sought after senior community! Spacious light and bright floorplan with updated kitchen featuring new appliances and flooring, new carpet and paint, front & back doors, two new toilets and new furnace plus crown molding throughout! 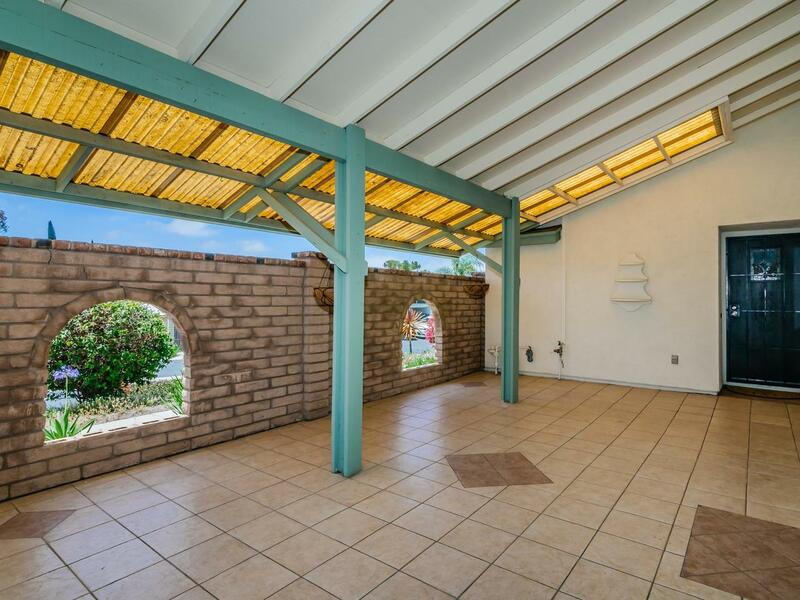 Covered outdoor tiled patio perfect for dining & entertaining. Spacious one car garage has extra storage plus washer/Dryer. 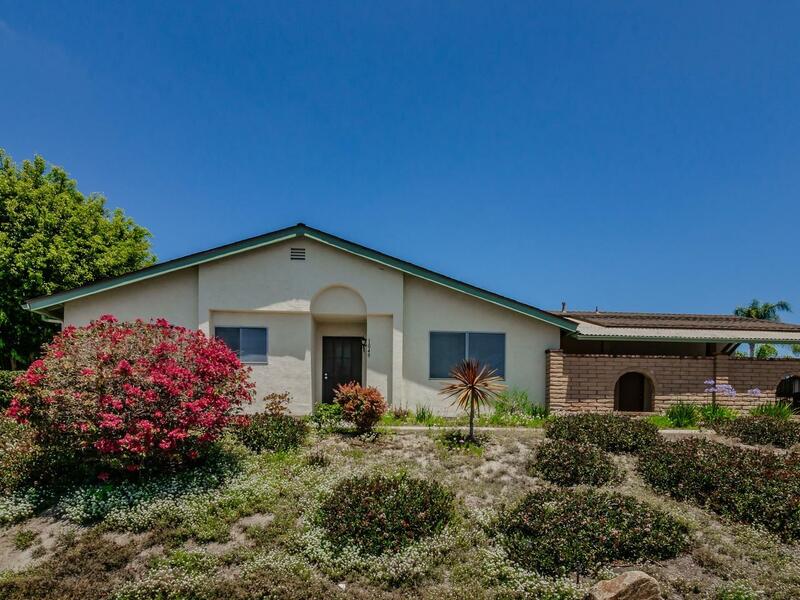 Easy drive to 5 Fwy, Shops, Restaurants & Beach!